For too long have Windows users not had access to the world's greatest collection of digital comics. Now fans of graphic novels from publishers like Marvel, DC, Image, and many others can enjoy their collections online. ComiXology at one time had a DC Comics app available for Windows Phone 7/8, but it has since been pulled from the store. As of this writing there has yet to be another official app announced. For those, like myself, entrenched in the Windows ecosystem, our only option is Comics for Windows 8/RT. But what a wonderful option it is. Comics is a beautifully simplistic app. The main page displays all the relevant information to keep readers up to date as far as new releases are concerned. Swiping down from the top gives a few more categories to search from. All are great ways to browse and find new a new series to fall in love with. Of course users can use Windows 8's built in search feature to specifically search for a title. One gripe is the inability to see new comics available for a series. 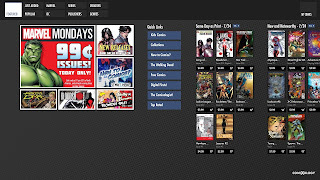 Another comic reader app, Manga Z, has the abilities to pin multiple series as favorites. It will then alert readers when a new issue or chapter is available. As it stands, it's a bit of a hassle to search for a series that I already own two years worth of issues, just for a new issue. 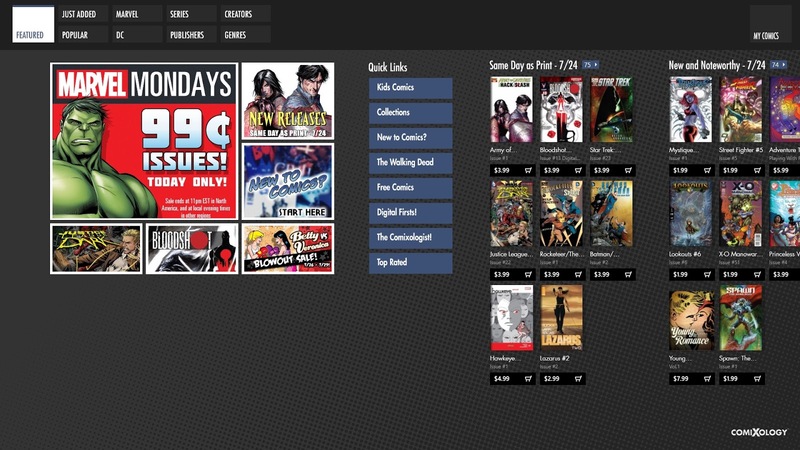 Of course, one of comiXology's most highly touted features is the Guided View. With this mode enabled, readers are directed from pane to pane automatically. It focuses their attention as it would when they read normally by zooming in on specific panels. It's absolutely terrific on smaller touch devices where it can be hard to read the small text of a full sized page. However, on larger devices, it's not so much of a necessity. Still, it's a nice option. The selection of comics available is simply astounding. Just the other day, I found the complete Battle Chasers collection. I had been looking for this series for the past several years. The entire nine issue series was available for only $13. It was a terrific buy and one I'd highly recommend to anyone looking for something new to read. Since Comics is a free app, there's no reason not to get it. And with a selection of free comics available every week, there's something to enjoy for even the most frugal fan. This app is a definite must-have. 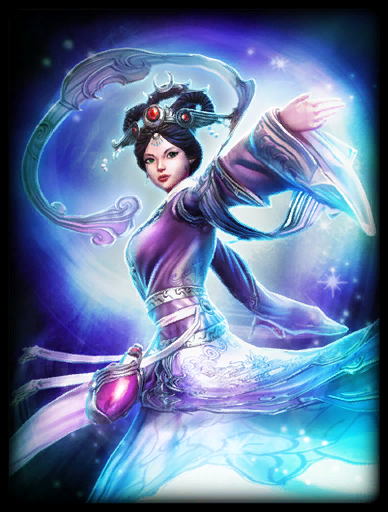 My review of Smite goddess, Chang'e, is up at Gaming Climax! What's this? An iOS game made it into the rotation? You, the intelligent and observant reader, might ask "Christian, you suave devil, what happened to you? You're playing on an iOS device!?" Yes, it's true. I've fallen to the charms of what may be the greatest mobile game I've ever played. A game that, much to my chagrin, is not and most likely will never be available to Windows Phone/Windows 8 users. Infinity Blade was released on December 9, 2010 and quickly became the fastest-grossing app in iOS history. Since then, it has spawned a sequel, Infinity Blade II, and a book, Infinity Blade: Awakening. Infinity Blade's story follows the fated bloodline of an unknown family in their struggle to slay the immortal God King. Upon reaching one of two endings or dying, the next generation takes their ancestor's place in the never-ending quest. Players must traverse a sprawling castle, fighting the many deadly denizens that lurk its halls. And it's the combat where Infinity Blade truly shines. Combat is deceptively simple and engrossing in its complexity. Players must swipe to attack and their sword will follow the swipe. 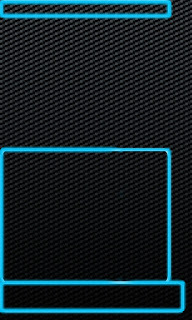 Tapping either bottom corner will make the player dodge and tapping the center blocks. However, depending on how many points have been put into blocking, only so many blocks can be made. Combat quickly becomes a game about learning your enemies' patterns and how best to counter. As players progress through the game and subsequent bloodlines, the game gradually increases the difficulty. Enemies learn powerful new tricks which can leave the player wondering what the hell happened between generations. Aiding the player and their descendants are various armors, weapons, and magic rings that can be purchased. Increasingly powerful items are unlocked as the player gains levels and the price tags soar exponentially as they progress. This is where Infinity Blade's RPG elements come into play with players having to manage equipment, stats, and leveling of equipment. It's not the most complicated system in gaming, but it's involved enough for the infinite amount of replay value. 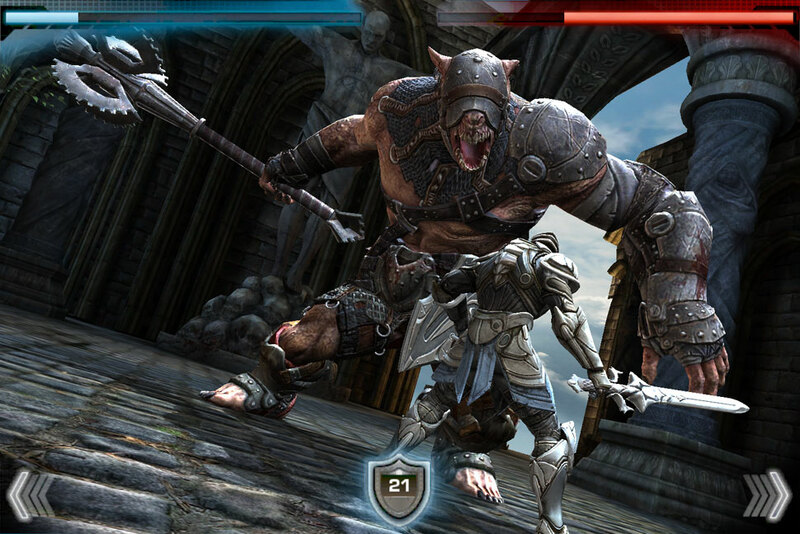 Infinity Blade revolutionized mobile gaming and is a must have for any iOS device. This is old new to many, but for those stalwart few like myself, Infinity Blade is an absolute treat. It's intuitive controls make it easy to pick up and its addictive gameplay make it equally hard to put down. I was inspired after watching Tron: Legacy tonight, so I whipped together this lock screen picture for fellow Windows Phone users. I based it off the Nokia Lumia 920's resolution of 768x1280. It's no secret that I do a lot of reading. Novels, short stories, comics, graphic novels, and manga. So long as there's a interesting story to follow, I'll give it a go. Amazon's Kindle app is by far the best for reading books. Comixology has comics on lockdown. And if you're in the market for the latest releases of your favorite manga, you can't do any better than Manga Z.
Manga Z pools its content from several different sites, allowing readers to easily stay up to date on their favorite series. It's easy to search for new series with the built-in search feature and even easier to add them to your favorites for quick access later. Readers can download individual chapters and the advance download feature allows reading while downloading. Manga Z clearly marks which volumes have been read and which are new additions, so it's easy to pick up where you left off. Manga Z is fairly responsive on my Asus Vivo Tab RT. Much like the Comixology app, it's intuitive to swipe left or right to turn the page. What's most impressive is that I've never encountered a crash and I've already spent dozens of hours reading with it. New volumes download quickly and stay in my collection making offline reading a dream. And if I end up not liking a series, I can delete it with the press of a button. Manga Z is a fantastic app and a must have for any manga fan. Also, it's definitely worth the $2.99 asking price for the full version which eliminates ads and allows for downloading an entire series in one go. 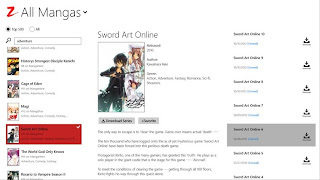 If you have Windows 8 and have been looking for a manga reader, look no further. If you've owned a PC, or at the very least have had access to one, odds are pretty good that you've played a game of Solitaire/Klondike. It could be argued that Solitaire is the most played game of all time. With hundreds of millions of Windows PCs in the wild and plenty of downtime at the office, school, or home, it's nearly impossible to avoid. With the advent of Windows 8, the staple Windows games (Solitaire, Minesweeper, Chess, etc.) weren't immediately available. As an IT service provider, I've put my fair share of Windows 8 machines into service. One of the top questions from my residential clients is "Where's Solitaire/FreeCell/etc.?" The Microsoft Solitaire Collection is the answer and always one of the first apps installed from the Microsoft Store. This collection of games includes Klondike, Pyramid, Spider, TriPeaks, and FreeCell. Each game includes a much appreciated tutorial for those wanting to learn a new game. There are daily challenges to complete and and a handful of achievements to earn. Like previous card games from Microsoft, the decks can be customized. This latest iteration takes it a step further and allows customization of the game board, the card faces themselves, and various effects like snowflakes or cherry blossoms falling. Since completely moving over to Windows 8, Solitaire Collection has been my go-to app for killing a couple of minutes. If you've had a loved one recently upgrade to Windows 8 or if you're wondering what the hell happened to the staples of Microsoft card games, here they are.